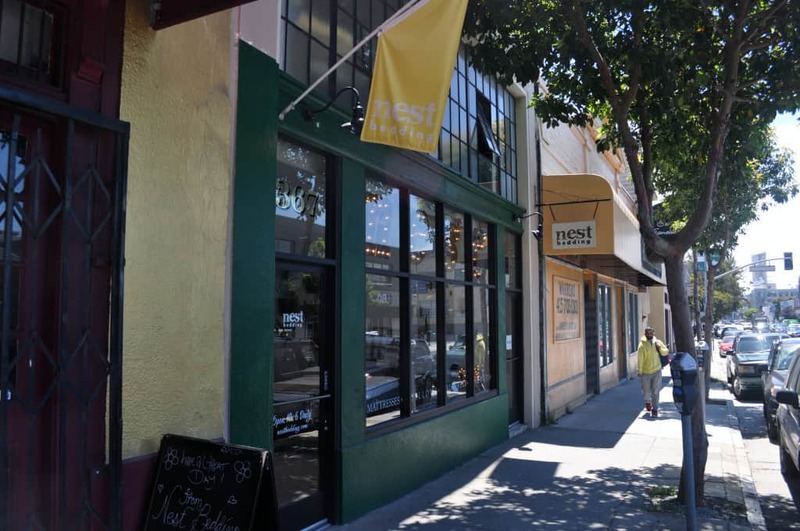 Say hello to Nest Bedding! 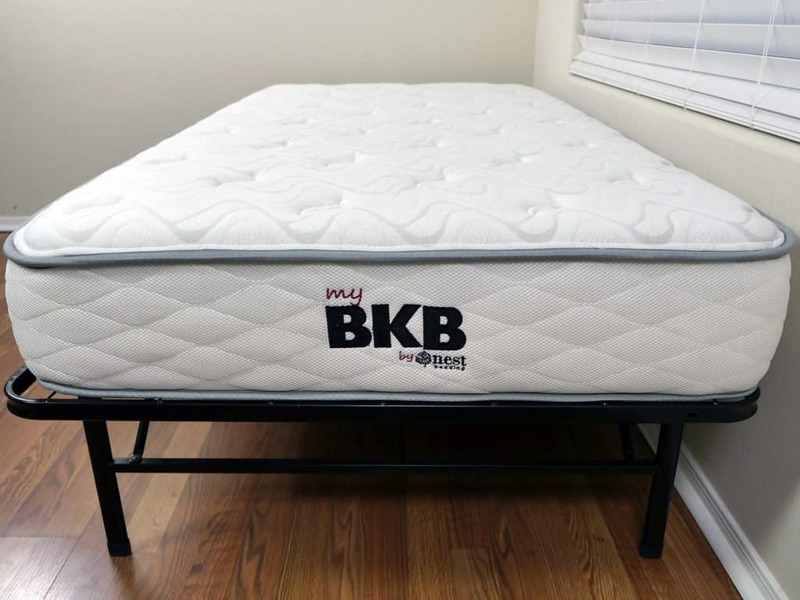 Nest Bedding isn’t new to the mattress industry. Owned and operated by industry veteran, Joe Alexander, Nest Bedding has been selling healthier and thoughtfully crated mattresses since 2011. Nest isn’t your typical online mattress company. In fact, they got their start selling offline in their retail story in San Francisco, California. Over the last several years they’ve expanded to elsewhere in California and New York. While Nest may not yet be the household name that Casper and Tuft and Needle are, they are easily one of the most well crafted and designed mattresses available today. Additionally, Nest Bedding doesn’t just sell one mattress. In fact, they have several different options each designed with different sleepers and needs in mind. 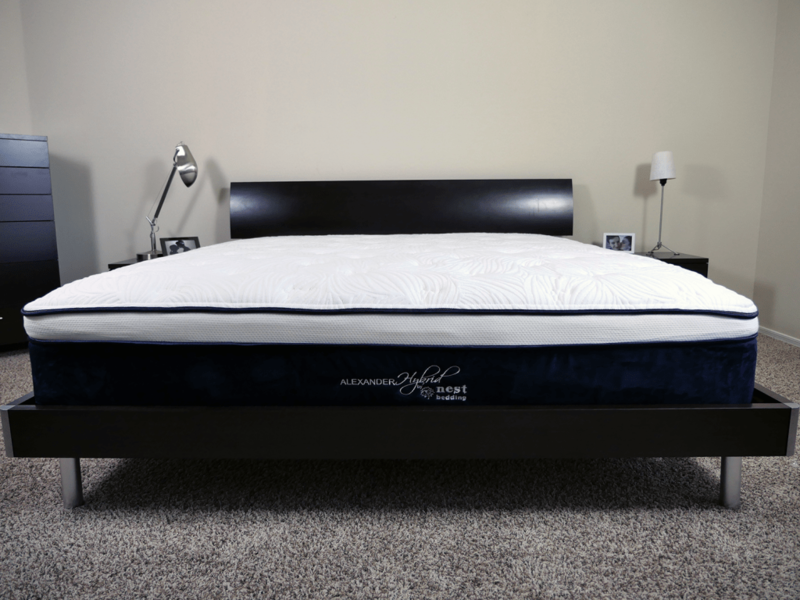 Continue reading below and check out the Nest Bedding mattress that’s best for you. Nest Bedding has 6 different mattresses each with a distinct and varied design, helping to ensure there’s a good choice for all sleepers. 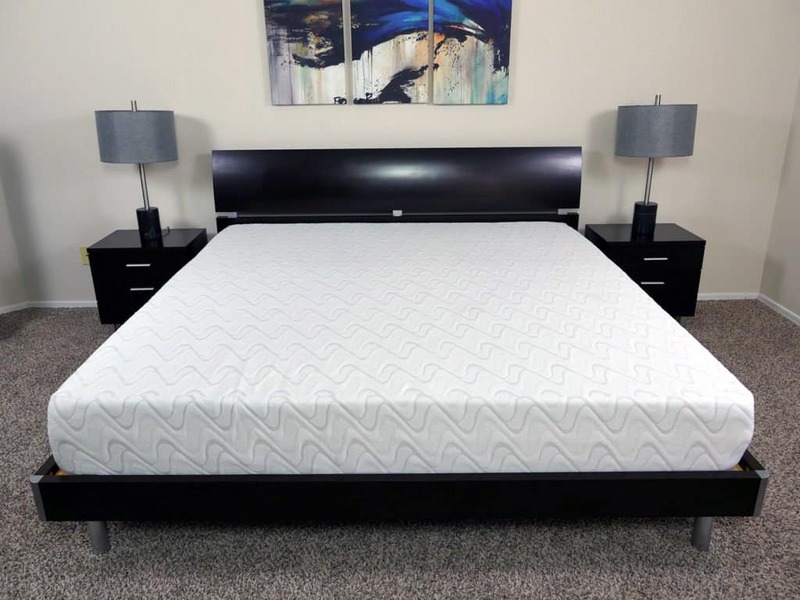 We’ll talk about the differences in the next section, but here we’re going to discuss the similarities you’ll see with all Nest Bedding mattresses. 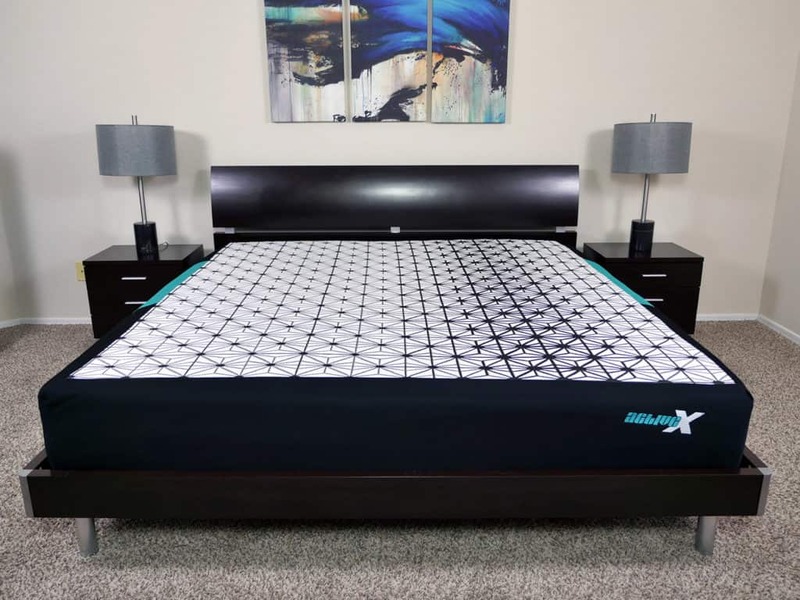 Built in Phoenix, Arizona – all Nest Bedding mattresses are built in Nest’s own factory in Phoenix, Arizona. The factory is over 150,000 feet and is capable of producing several thousand mattresses a day. Warranty – Nest offers two warranty tiers. 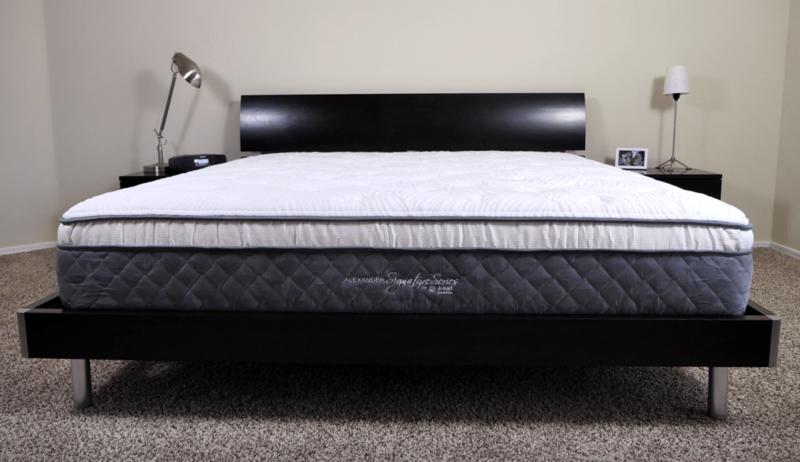 Their least expensive mattress, the Love & Sleep, comes with a 10 year warranty. For their higher end beds the warranty is good for 20 years. Both warranties will cover any indentation that’s 1″ or greater. Trial Period – all Nest Bedding mattresses include a 100 night trial period. If you decide the Nest mattress isn’t a good fit for you within the first 100 days you can get a 100% money back refund. 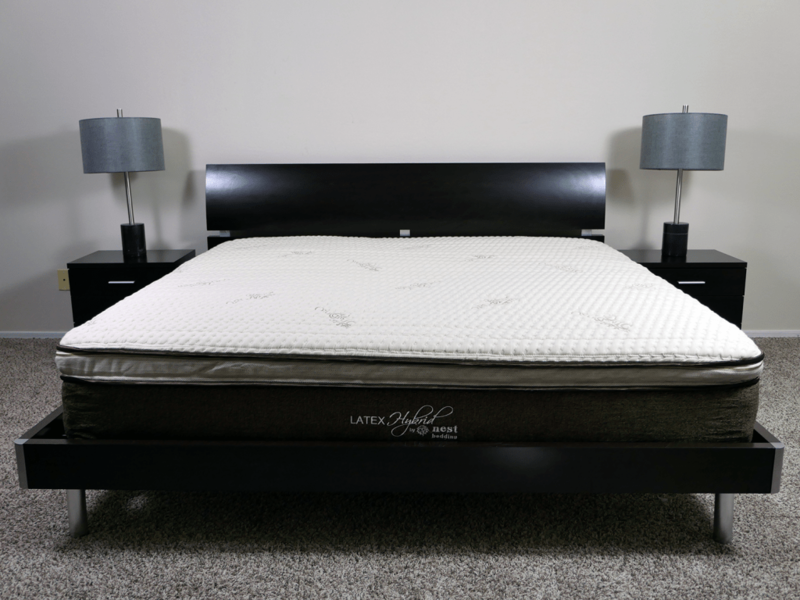 Shipping – all Nest mattresses include free shipping and ship anywhere within the continental US. If you want to order in Alaska, Hawaii, or overseas you still can, at an extra charge. Smell – Nest really goes above and beyond when it comes to off-gassing and smell. All Nest Bedding mattresses have minimal off-gassing, what little there is is full dissipated within the first 24 hours of use. The following table is a comprehensive comparison of the major functional areas of each Nest Bedding mattress. Height 13" 13" 10" 11" 12" 7"
No matter what you decide there are some pretty good coupons and discounts on all of Nest Bedding’s mattresses. 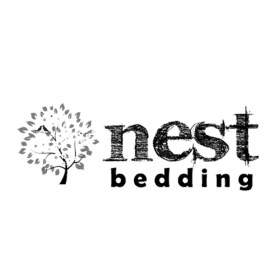 You can click here to head over to our Nest Bedding Coupons page to check out all of the available discounts.